SAP SAPPHIRE NOW and ASUG (Americas’ SAP Users’ Group) Annual Conference overtook Orlando from May 17-19, drawing some 30,000 attendees to the event, with an additional 100,000 or so participating online. That’s a lot of people, though this year’s event seemed less like a crowd and more like the gathering of an ecosystem. SAP has become such a central and significant leader in global business – particularly due to SAP HANA*, its in-memory database – that now SAPPHIRE seems like a get-together of global technology companies in support of a shared business vision based on in-memory computing. 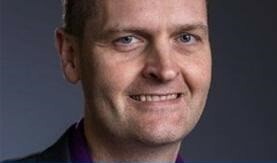 Intel plays a critical role in this shared vision and ecosystem, and has worked in close collaboration with SAP for over 20 years, and particularly in the joint engineering that developed – and continues to extend – the SAP HANA platform, as I discuss in this short video. Kathy Barboza, Intel’s director of strategic software alliances with SAP, discusses how the relationship continues to advance with the development of the SAP HANA Cloud Platform – and beyond, towards the “fourth industrial revolution” driven by insights from IoT technologies, in this Chat Live interview from the SAP HANA Facebook page. Our long collaboration was also evident on the show floor, where 13 OEM companies now offer 600+ computing appliances based on SAP HANA and the Intel® Xeon® E7 processor family. These companies include long-time partners like Cisco, Lenovo, Dell and HP plus newer players like Huawei and Ball Systems. These appliances come pre-integrated, ready to run SAP software on Intel Xeon processors and deliver secure business-ready solutions that provide value to customers right out of the box. 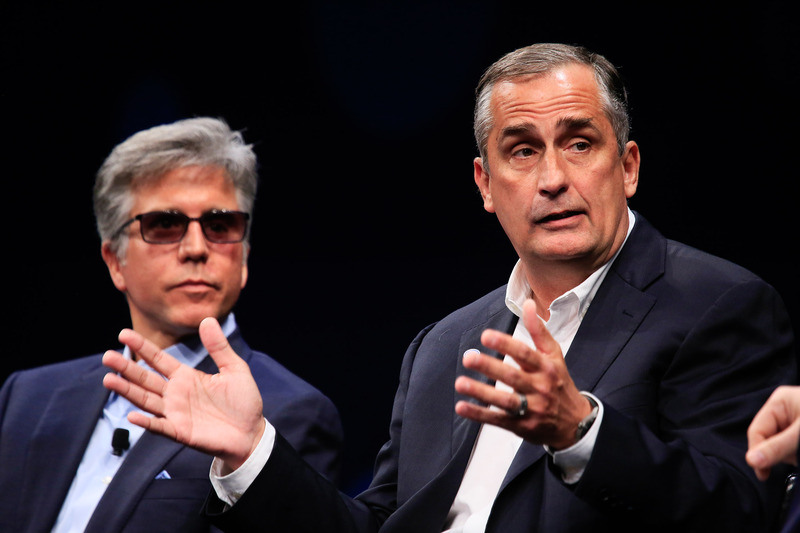 On the opening day of SAPPHIRE, Intel CEO Brian Krzanich shared the keynote stage with SAP CEO Bill McDermott (go to 1:45:00) to discuss important recent trends in business and technology. Krzanich said that for today’s business, “it’s all about data – use it or get left behind.” He explained how Intel had just completed its own implementation of SAP HANA on Intel Xeon processor E7 platforms, and that Intel now operates its supply chain and enterprise resource planning on SAP’s powerful in-memory database to gain faster analytics and improved performance for its own business operations. Krzanich and McDermott discussed how the pace of data creation will only grow faster as machine-to-machine connected networks become more prevalent. They highlighted how co-engineered Intel and SAP IoT platforms can enable real-time analytics from the network edge to the cloud. The speed and performance required by these systems will demand ever more powerful new technologies, such as 3D XPoint™, a new class of non-volatile memory that significantly reduces latencies, allowing much more data to be stored closer to the processor and accessed at previously impossible speeds. The two CEOs paid tribute to their companies’ many years of working together, but stated that the best is yet to come – strongly hinting that a new co-engineered processor may be on the way to ramp up performance even higher for joint SAP and Intel solutions. Watch this video for my take on the keynote highlights. SAPPHIRE also played host to the 2016 SAP HANA Innovation Awards, a series of honors sponsored by Intel that recognized customers who have developed innovative custom applications using SAP HANA to drive business value. This year saw nearly 150 entrants in four categories, with Mercy Health, Vodafone, Lenovo, and Stanford Medical School winning top prizes. In this video, four of the finalists discuss how SAP HANA’s real-time analytics have helped drive innovation in their companies. The awards event was also the kickoff for Win the Board, a fun and interactive game created by SAP and Intel to celebrate the launch of the SAP Digital Boardroom*. Play the game to find out how having access to real-time data and smarter, more visual analytics can make all the difference between business success and failure. In this video I discuss how Intel and SAP collaborated to create the SAP Digital Boardroom. Intel also offered a number of in-booth activities, including two demos of joint SAP and Intel IoT technologies. 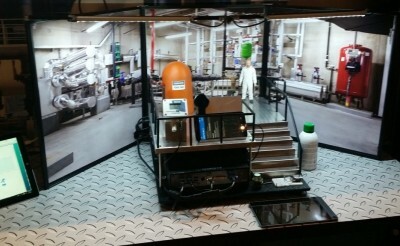 One was filled with literal “smoke and mirrors,” used to demonstrate an IoT industrial safety scenario. Real smoke filled a simulated manufacturing floor, triggering sensors, which sent alerts to the cloud to determine what safety measures to take –including taking action to save a worker who had inhaled too much carbon monoxide. A second demo showcased a retail scenario, wherein RFID tags, the Intel® Retail Sensor Platform and SAP HANA Cloud* combined to increase inventory accuracy and control in a clothing store. What were your favorite moments at SAPPHIRE NOW? Share your thoughts and be sure to follow me at @TimIntel and #TechTim for the latest news on Intel and SAP.